Ein kleiner Ausflug zu einem Platz mit wunderbarem Ausblick. A short trip to a nice place with a beautiful view. Jedan mali Izlet na jedno Mjesto sa jednim ljepim pogledom. 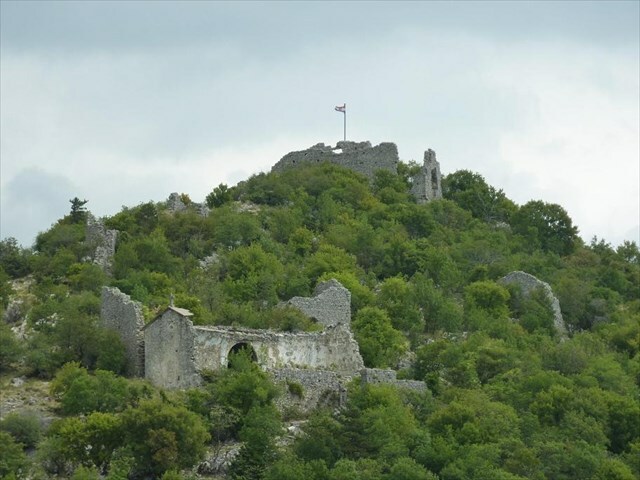 Das Ziel ist die Burgruine Ledenice welche von einer römischen Burgruine zu einer Stadt der Frankopanie wuchs und bis zum Ende des 17. Jahrhunderts im Gefüge der Verteidigunslinie gegen die Türken war. Your target is the citadel of Ledenice. 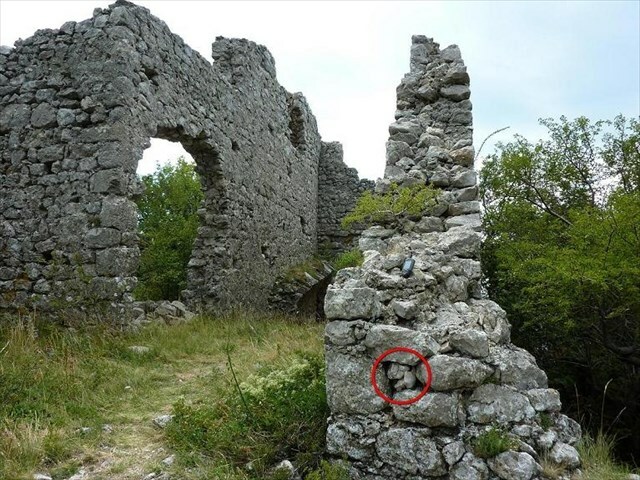 At the outset an Ancient Roman building, it was recreated into the Medieval fortifcation, which was the property of Frankopan, the noble Croatian family, and a part of the defense system against the Turkish army until the end of the 17th. century. Vaš Ziel je Gradina od Ledenice koja je od rimske gradine prerasla u frankopanski grad te do kraja 17.st. bila u sastavu obrambene linije protiv Turaka. fvrur Fcbvyreovyq / unir n ybbx gb gur fcbvyrecvpg.